Let’s get down to it. 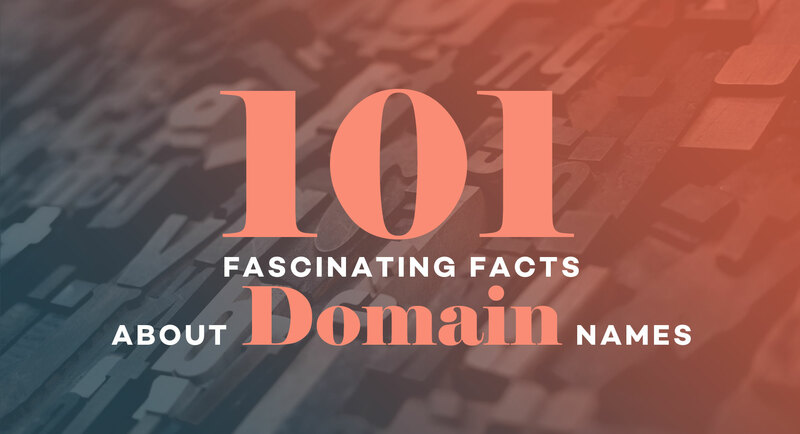 These are the 101 amazing facts about domain names that you may have missed. 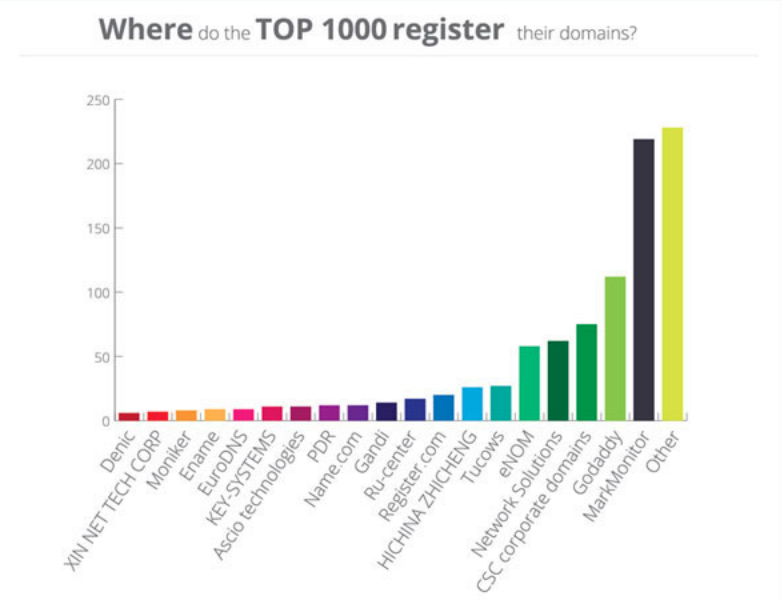 Largest domain name registrar GoDaddy was founded in 1997 as Jomax Technologies. Rebranded in 1999 as Go Daddy. 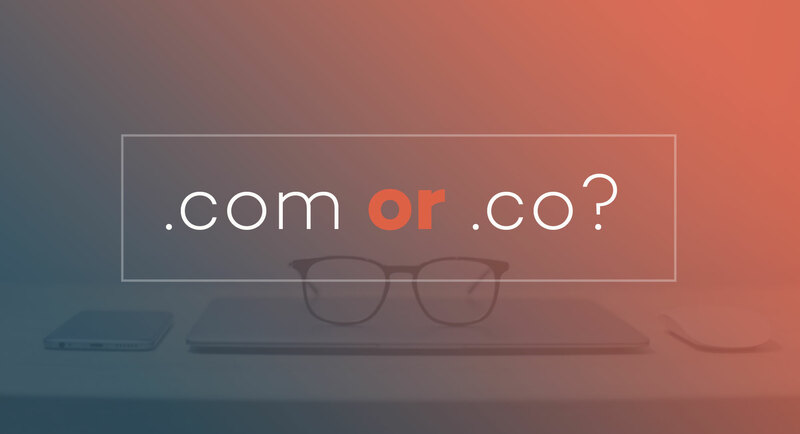 Then again rebranded in 2006 as GoDaddy. 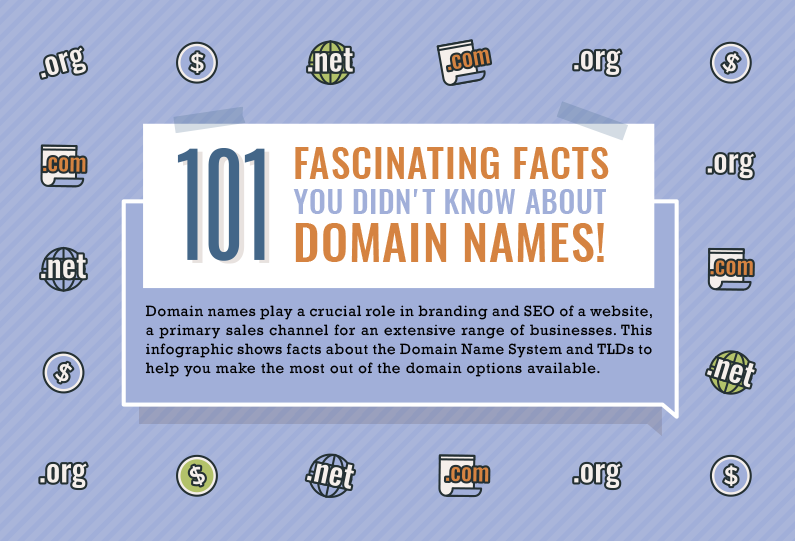 We hope that you liked these amazing domain names facts and that you will comment your favorite one. Also, please list any that we may have missed, or that you think were listed here in error. If you liked the list, please share it with your peers. Special thanks to Website Builder for creating their infographic! Click on the image below to view the entire infographic.